Wholesale Flowers Ordered: 200 stems Light Pink Roses, 200 stems Cream Fresh Roses, 80-100 stems White Freesia Flower and 25 stems Pale Vintage Hydrangea Flower. What Her Aunt Made: 1 Bridal Bouquet, 7 Bridesmaids Bouquets, 7 Boutonnieres and 20 Centerpieces! 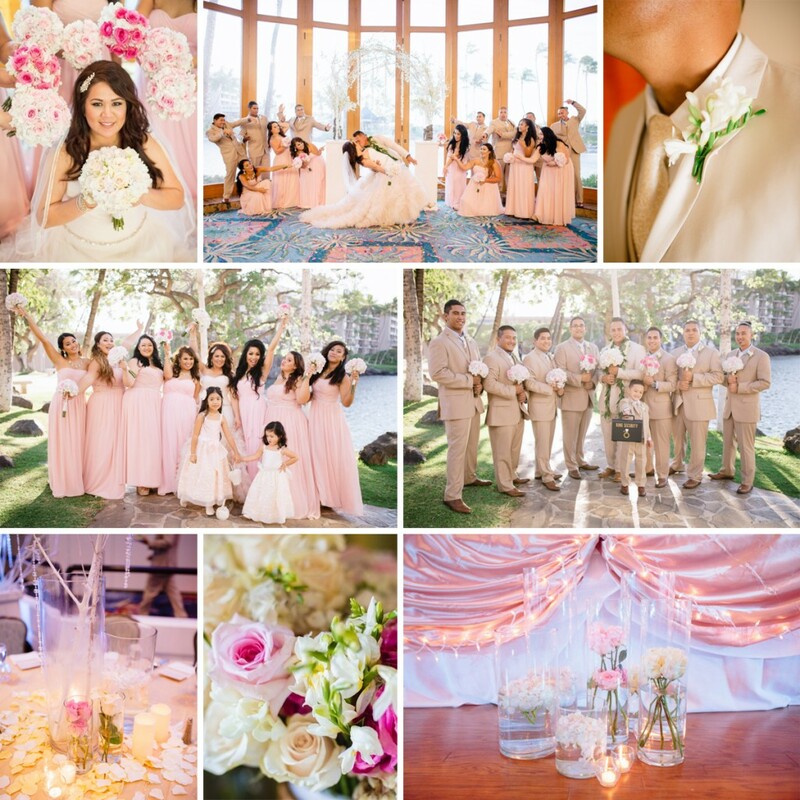 To see Luana’s Full Review, including more pictures and her flower ratings, Click Here! Need help planning the wedding flowers of your dreams? Let us help! Call Us at 1-877-507-6737 or Chat Us at FiftyFlowers.com. Sunshine and Savings… Fresh Yellow Flowers at 10% OFF!